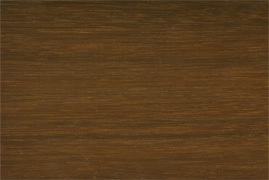 Ironwood is a dark purple-brown to dark red-brown and its grain is moderately well-defined, fine and even. 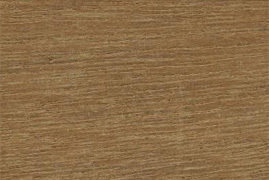 Sapwood is well-defined by colour. 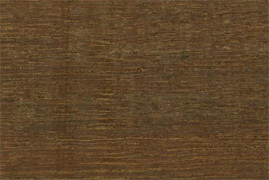 Heartwood is light brown to almost bright yellow when freshly cut but darkens on exposure to a deep reddish brown, becoming very dark purple-brown to dark red-brown or even black with age. Ironwood is strong, its grains are more beautiful than its counter-timber Balau & Chengal, thus it is also widely used for timber flooring. Also used as an outdoor timber, for heavy construction, marine piling, boat construction, sharves, fence posts, heavy-duty industrial flooring and shingles.